Capri My Day on Capri. 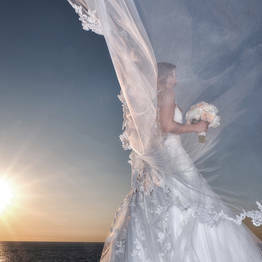 Your dream destination wedding on Capri come true! 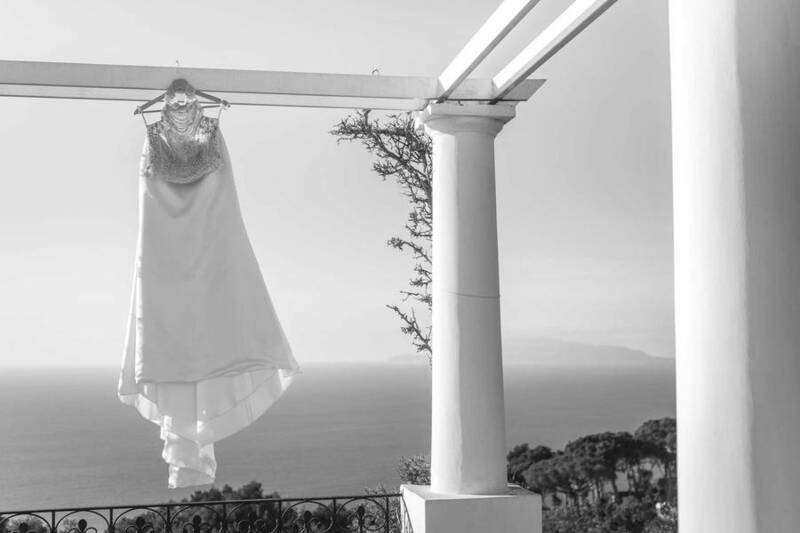 Capri My Day - Your dream destination wedding on Capri come true! 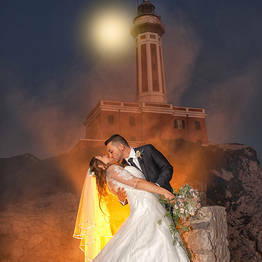 Make you wedding day truly unforgettable by choosing an exclusive and romantic destination like Capri,the island of the Faraglioni, for your special celebration and trusting a professional wedding planner like Capri My Day who can create your dream wedding with professional skill and impeccable style. 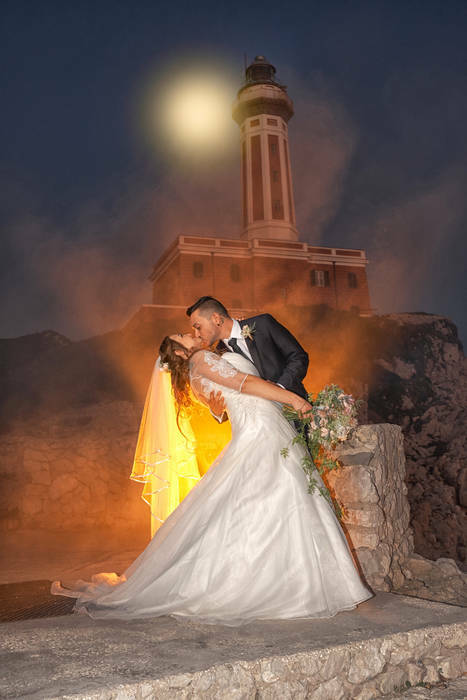 With Capri My Day, planning a wedding on Capri has never been easier. 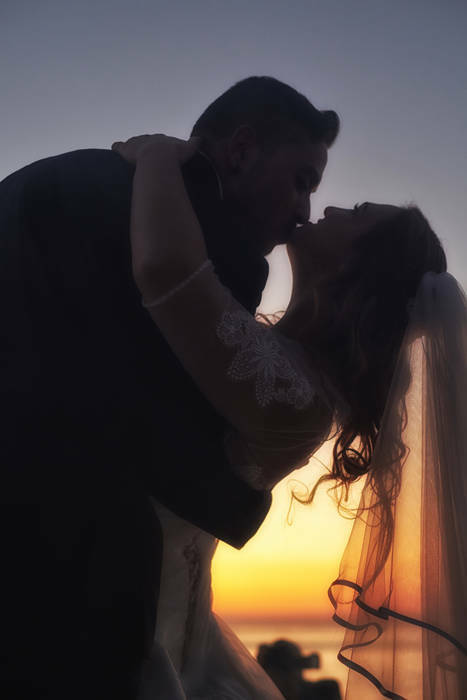 Let our professional team know what your dream wedding looks like, and we'll take care of the details so you can enjoy your day. 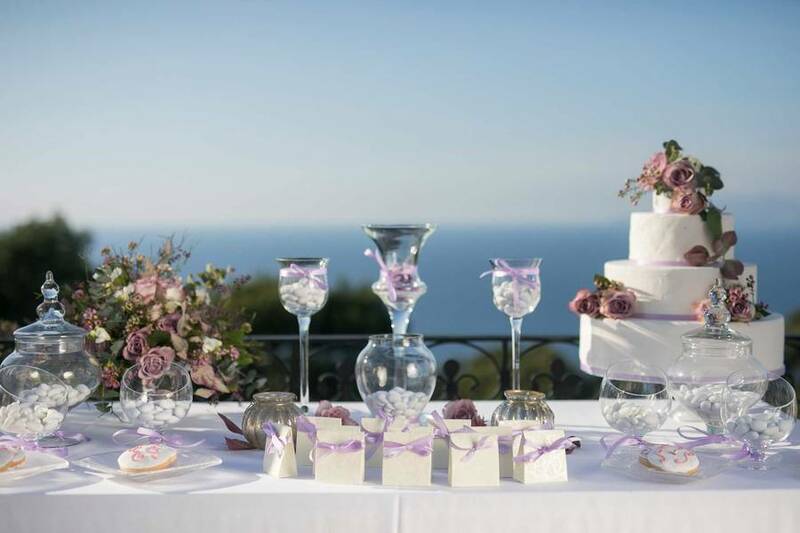 Capri My Day will create a custom wedding project: venue, décor, paperwork, transportation and accommodation for guests, catering, entertainment, and even make up, hair, and photographer! 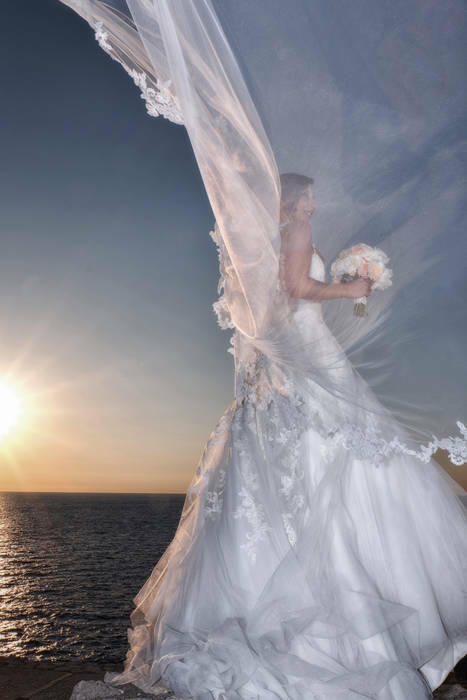 Whether you have chosen a religious, civil, or symbolic ceremony, Capri My Day will take care of your paperwork, license, and any other document you may need. We take our passion to work: Giusy and Elena are the two friends and founders of Capri May Day, Wedding & Events Planner in Capri. Capri My Day is not just for weddings! 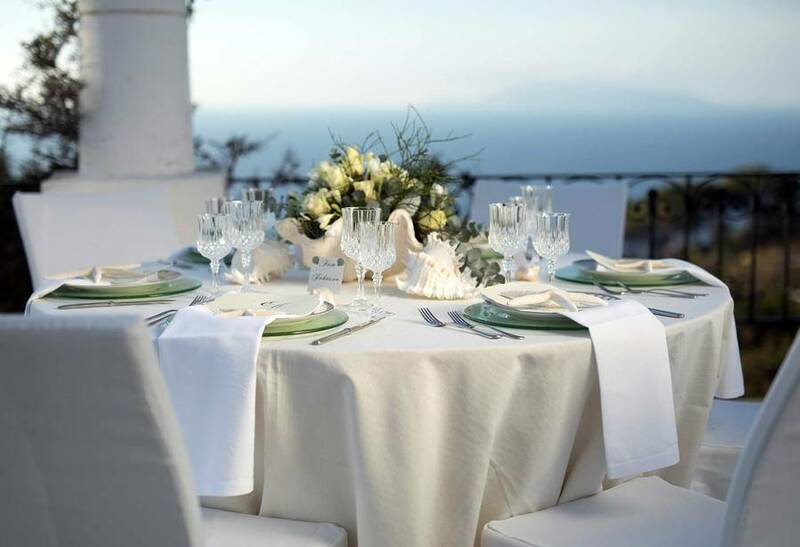 We can plan any sort of party or celebration, including unforgettable weekends on Capri for hen or stag parties with friends, romantic anniversary celebrations, exclusive graduation or birthday parties, and more! 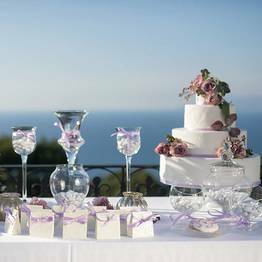 Just let us know how you would like to celebrate, and Capri My Day will make your dream event come true! 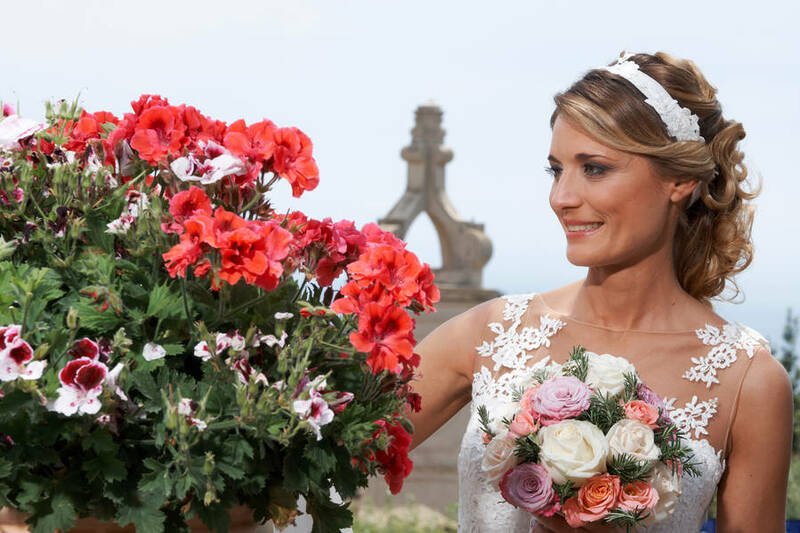 Giusy and Elena, founders of Capri My Day, were were born and raised on the island, and still today live on Capri where they have a leading Wedding Planner & Events agency.